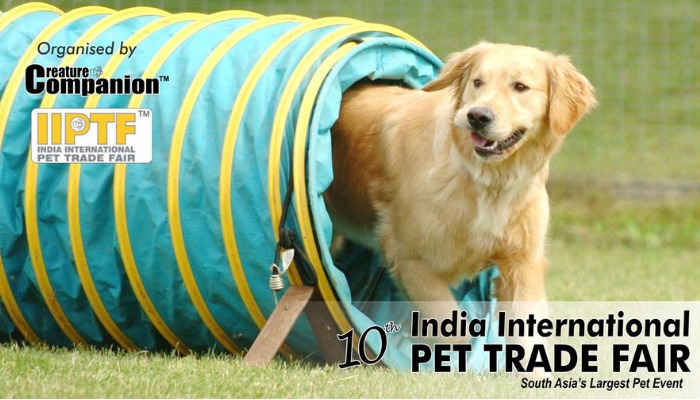 IIPTF is South Asia's only pet fair, which is also the biggest pet event in India. The event prides itself for spreading awareness on responsible pet keeping through a number of events. Enjoy the long awaited day out with your pets. Get ready to buy innumerable items in the fair including pet accessories like collars, bows, ties, leashes, grooming tools and food. For pet owners, we have activities such as Pet Fashion Show, Dog Obedience and Training, Treasure Hunt, Pet Spa, Pet Therapy, Off Leash Zone, Photo Booths, Adoption drive, Hardscaping Competition and a lot more. Additional attraction will be a wide range of aquariums on display.